Hydration is particularly important during the summer. With high temperatures and high humidity we can put our horses at risk when we ride. Long summer days give us lots of daylight hours, but the summer also brings a lot of heat. 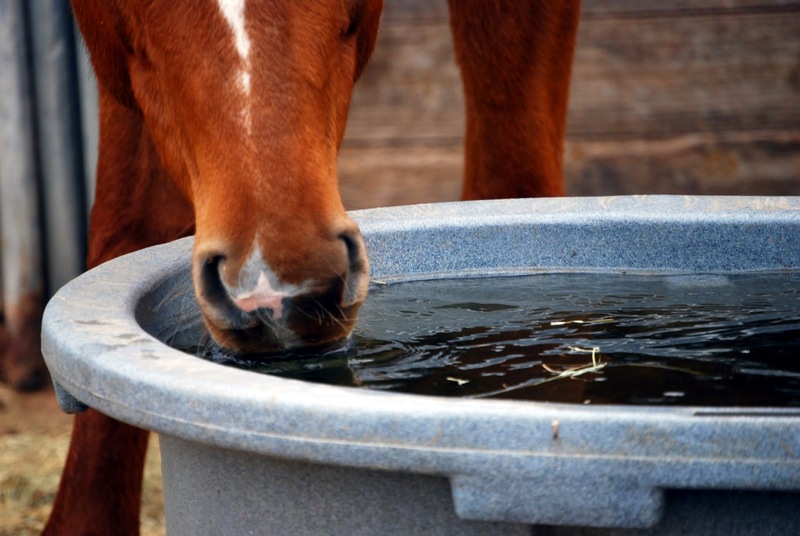 Fresh, cool, clean water is always of utmost importance in the summer, and cooling off our equines should also be a priority. Can it, however, be too hot to ride? Yes! Riding in heat indexes exceeding 180′ can be dangerous for you and your horse, donkey, or mule. The following is a guideline to use when we ride. Temperature (F) plus % humidity minus wind speed. Index over 180, DO NOT RIDE!